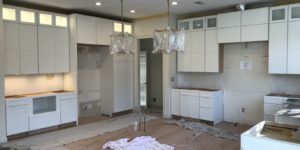 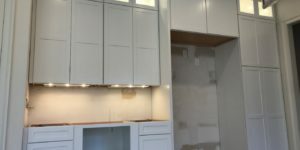 Additions & Remodeling – Nasr Electric, Inc. 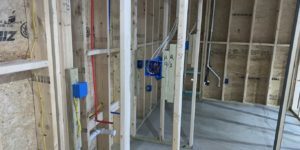 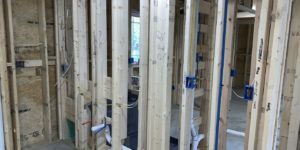 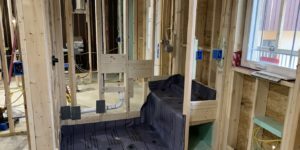 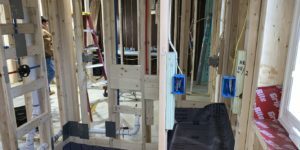 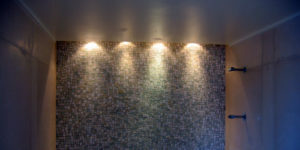 If you are expending your home with upgrades or additions or basement finish, almost all of the home improvement projects has to included wiring projects especially when you redesign your walls since lot of wirings hide inside them. 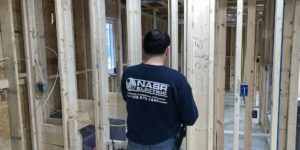 Whether you’re having a major or minor remodeling project, please consider NASR Electric, from new fixture or electrical installation, to data or phone wiring. 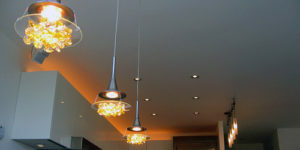 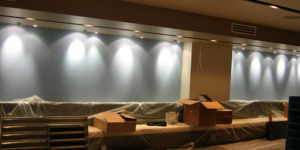 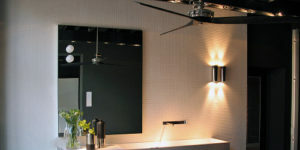 Whether it’s a new lighting fixture installation or electrical, data and phone wiring, we can help. 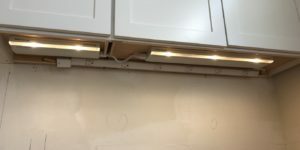 Our Master electrician Mr. Joseph Nasr understands all homeowners concerns, after all he is a home owner and master electrician himself and will treat your project with extreme attention to details to ensure that your remodeling project is done without damage. 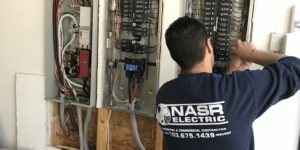 Nasr electric is your best selection for all your electrical remodeling projects in Northern VA, DC and Montgomery County, MD. 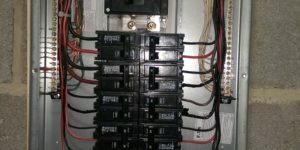 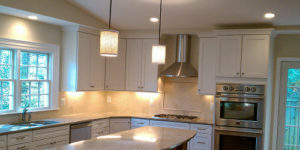 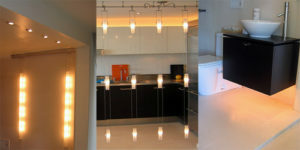 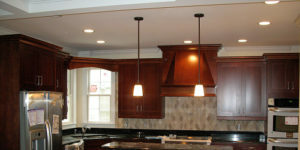 Considering Electrical Remodeling in your home?